Propolis is a natural substance collected by Honey Bees from buds and trees. 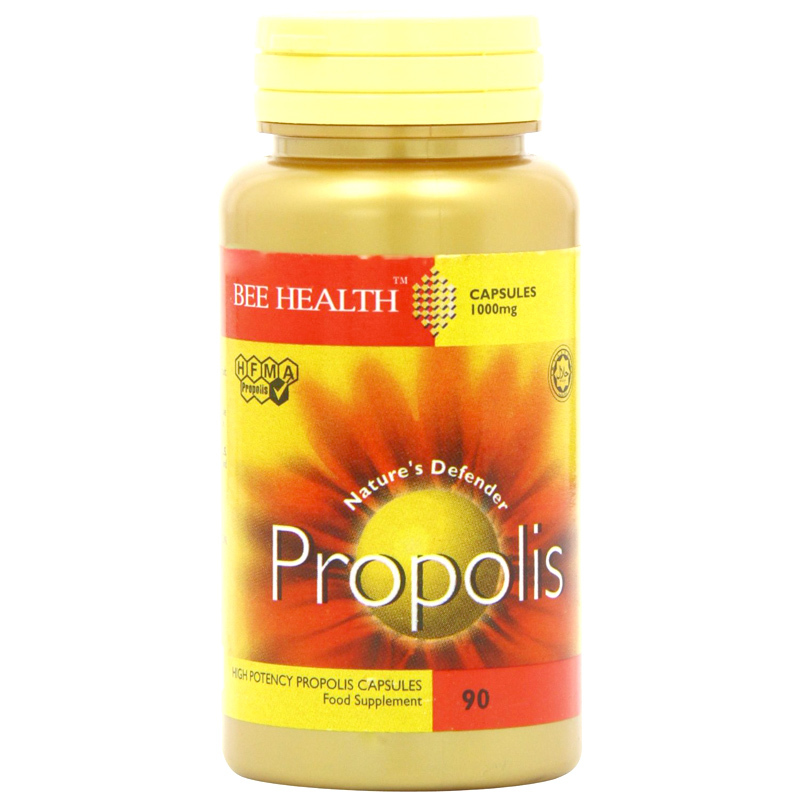 Propolis contains tree resin, essential oils, waxes and bioflavonoids. 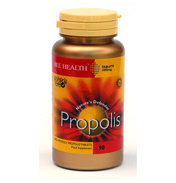 Bioflavonoids are one of the most important components in Propolis. The antioxidant effects of bioflavonoids may help to maintain a healthy immune system. This unique natural substance is subject to tests for potency and quality. 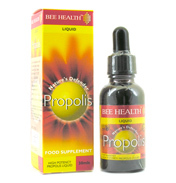 Bee Health guarantee the bioflavoboids present are naturally occurring flavonoids, with no synthetic substances added. 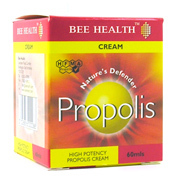 All Bee Health products are produced to make them the world’s best selling Propolis brand. 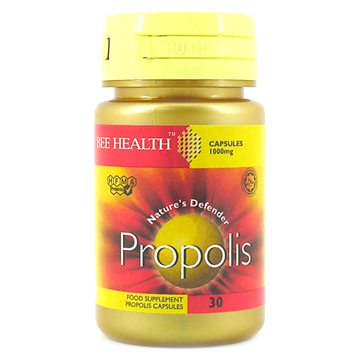 Standardised Purified Propolis Resin, Brewer’s Yeast Powder, Capsule Shell (Gleatine), Anti-Caking Agents (Magnesium Stearate*, Silicon Dioxide), *Vegetable Source. Take between 1 – 4 capsules per day. 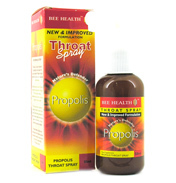 If you are pregnant or breast feeding, consult a healthcare professional before use.